This week on California Life, we take you to the Town of Apple Valley, located in the heart of the Victor Valley in San Bernardino County. 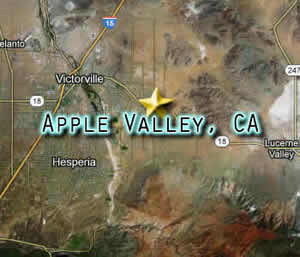 You might be surprised to learn there are no apples in Apple Valley! Some say the name arose from the abundance of apple orchards that existed there in the 1920s, but others say the name “Apple Valley” came from the Appleton Land Company. Apple Valley’s motto is “A Better Way of Life,” and many people have moved there to take advantage of the clean air, low crime rates, and open spaces. 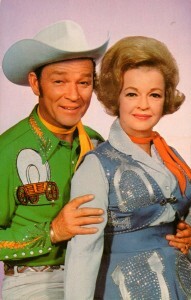 For decades, the late Western stars Roy Rogers and Dale Evans made their home in Apple Valley, and opened their first museum there back in 1967. The museum later moved, and has since closed. But visitors to Apple Valley can pay their respects to Rogers and Evans at Sunset Hills Memorial Park, where the two are buried side-by-side. 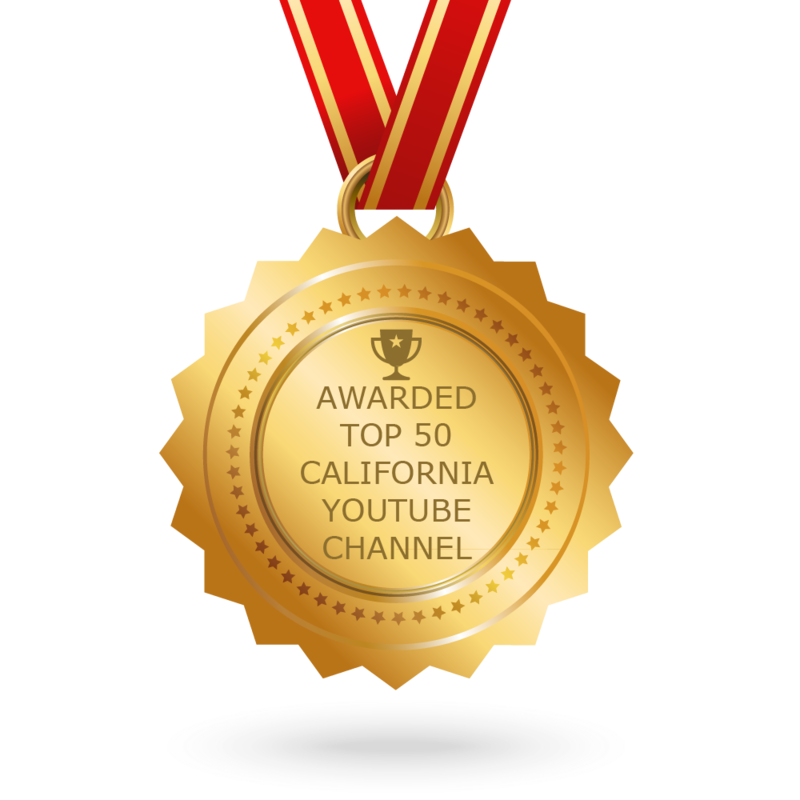 For much more on Apple Valley, be sure to watch our story below!